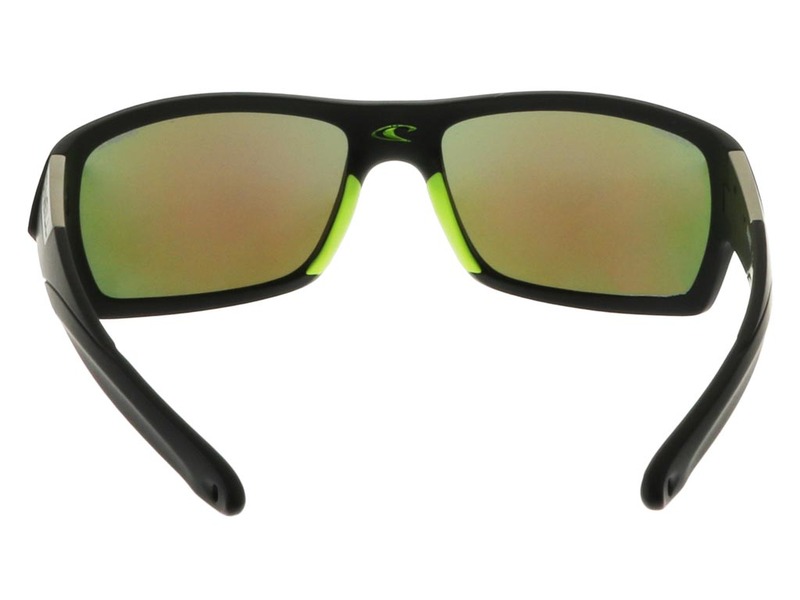 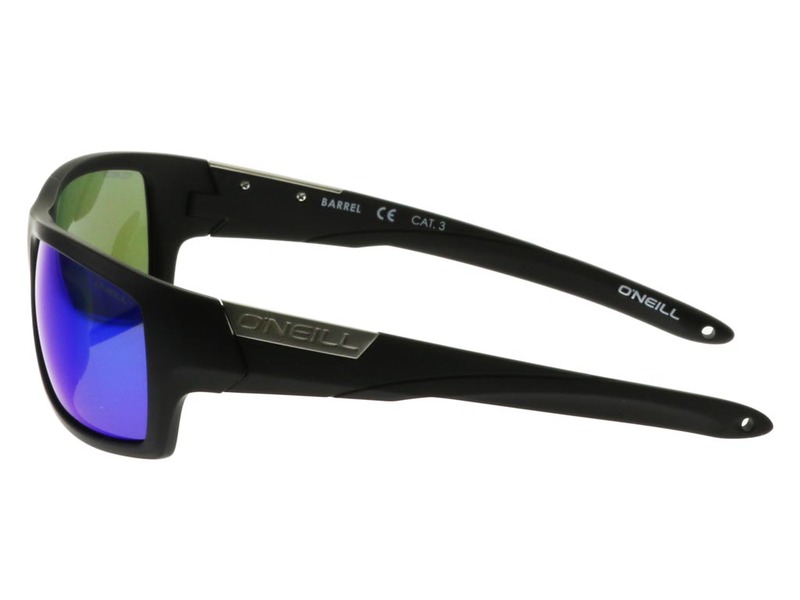 Made for style and performance, O’Neill Barrel men’s sunglasses have been crafted from innovative TR90 material. 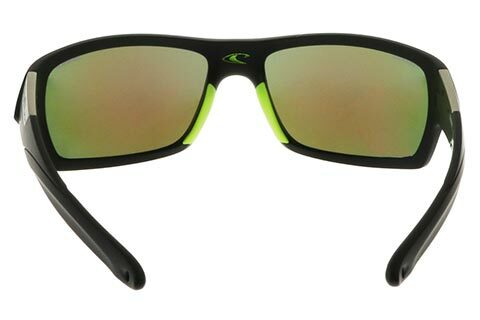 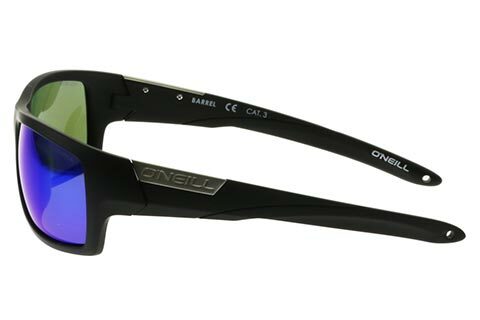 This makes these wrap frames durable, flexible and lightweight to wear, with a design that ensures a stable wear during sports or high-octane activity. 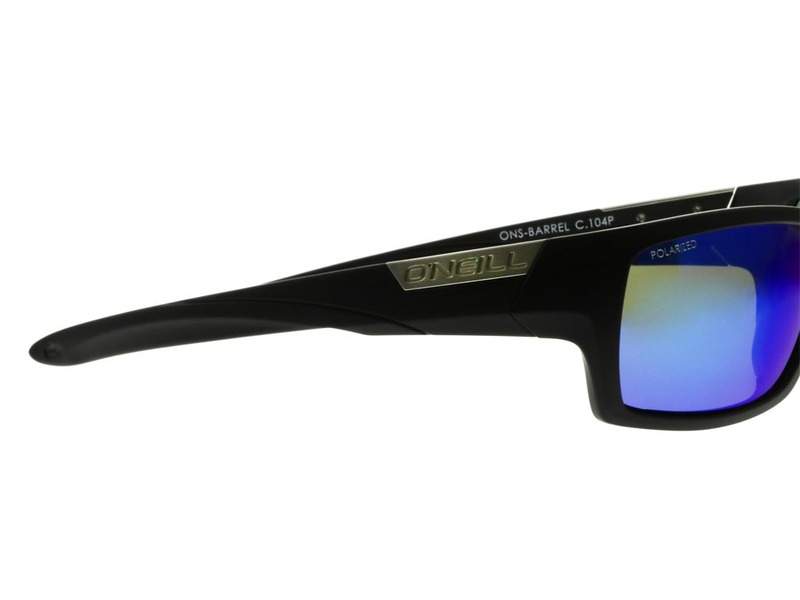 Sleek and stylish, the frame of these wrap sunglasses is coated in a matte black print, with the O’Neill brand name printed in an acetate tab on the temples. 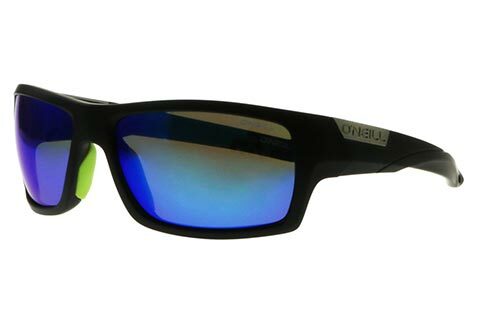 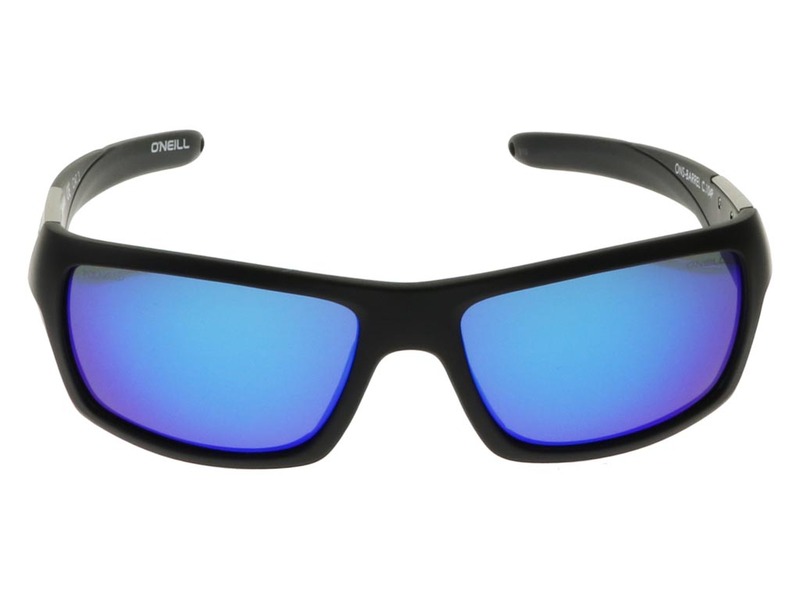 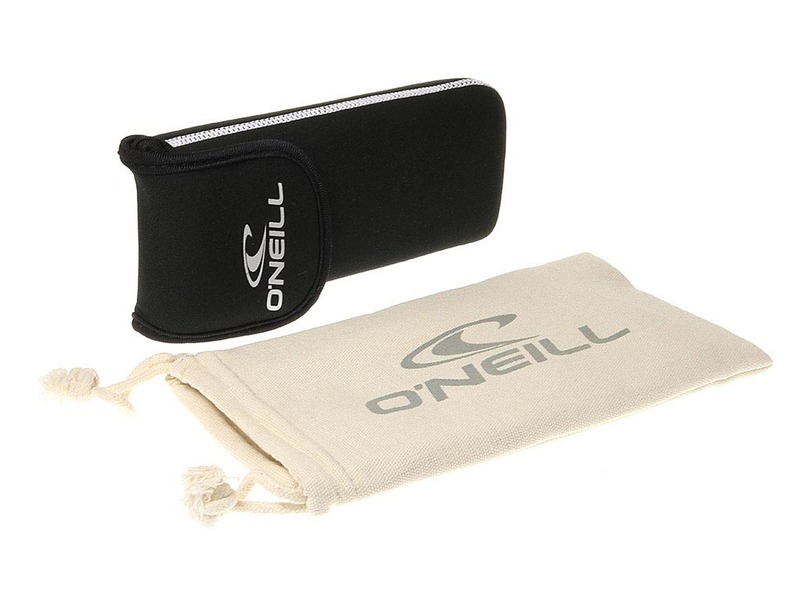 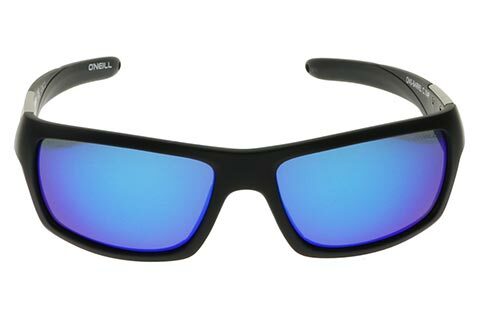 Blue lenses introduce an exciting colour contrast with the frame of these O’Neill sunglasses, also offering 100% UV protection for the wearer. 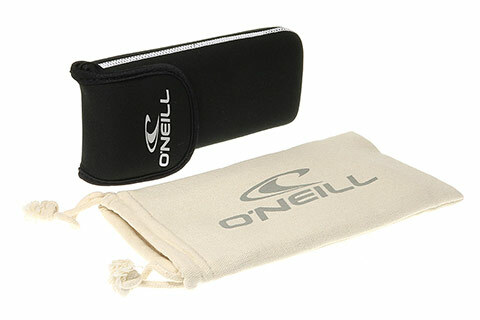 Refer a Friend to FeelGoodContacts.ie and earn money to spend on future purchases.